The Kitzbühel Alps offer a fantastic setting for varied sports and cultural activity programmes throughout the year. The five-star Relais & Châteaux Rosengarten nestles at the foot of the Gaisberg and combines the benefits of a natural environment with the highest standards of hospitality. Thrilling outdoor activities bring people closer and create lasting memories. 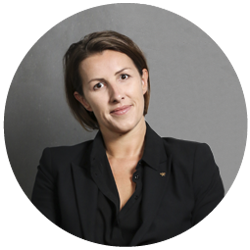 A flawless supporting programme is the key to a successful event. The culinary highlights at our Relais & Châteaux hotel in Austria are simply unforgettable, but the Kitzbühel Alps region is equally memorable thanks to its many attractions, ranging from cheese tastings to herb garden visits to the Kneipp spa circuit in the Windau Valley. 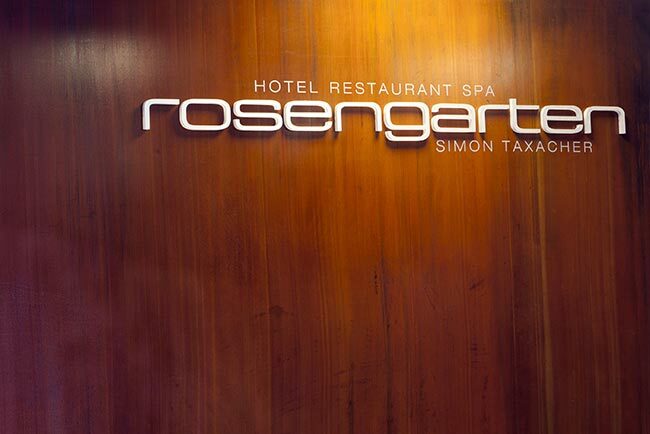 Whatever the reason for the event, your experienced Rosengarten team will provide expert and professional support to help you choose the right programme for you. We’ll help you get airborne. 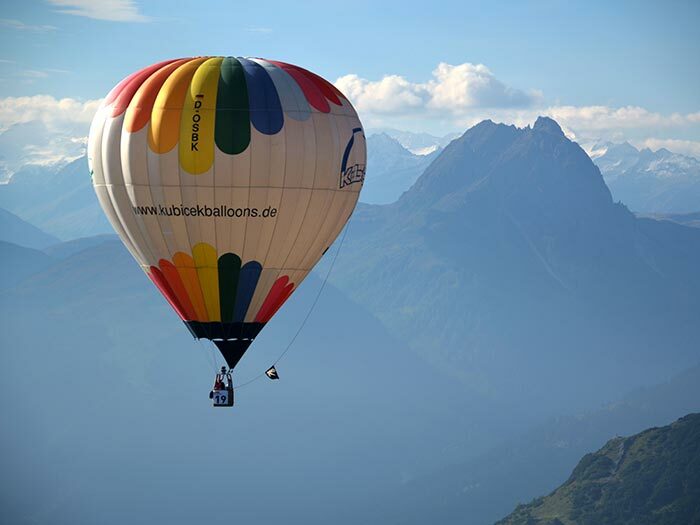 Experience the Kitzbühel Alps from a bird’s-eye perspective with a breathtaking ballooning experience. Secure a space on cloud nine for you and your guests. Five inspiring golf courses can be found in the immediate vicinity of our Relais & Châteaux hotel in Austria. 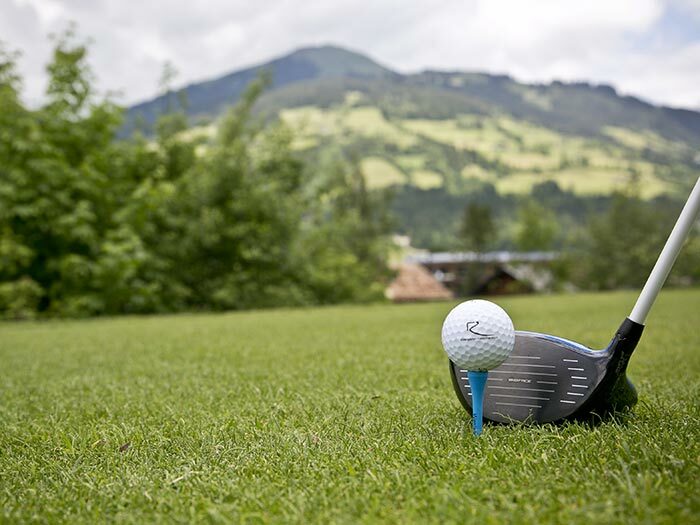 We organise corporate golf events and cup tournaments at the 18-hole course of our partner club, GC Kitzbüheler Alpen Westendorf, and even offer reduced green fees as well as gourmet catering at the halfway house. Three archery clubs, three archery courses and one archery shop – Kirchberg in Tyrol was destined for the title of ‘archery village’: the town lives and breathes the sport! 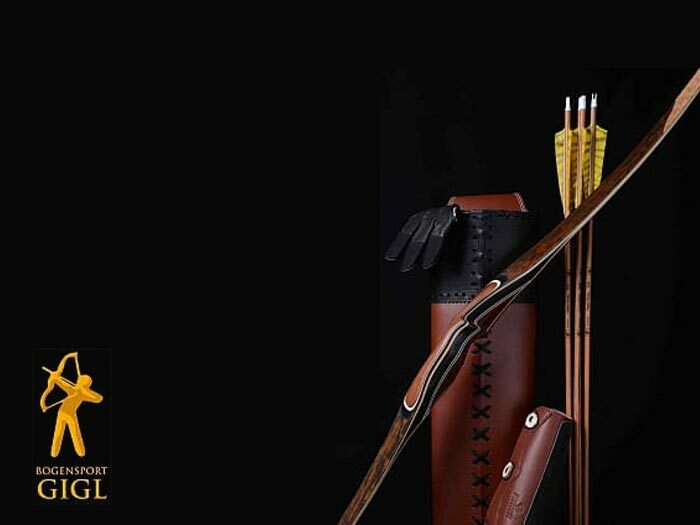 A 700sqm indoor 3D archery facility allows bowmen and women to enjoy the leisure activity in all weathers. 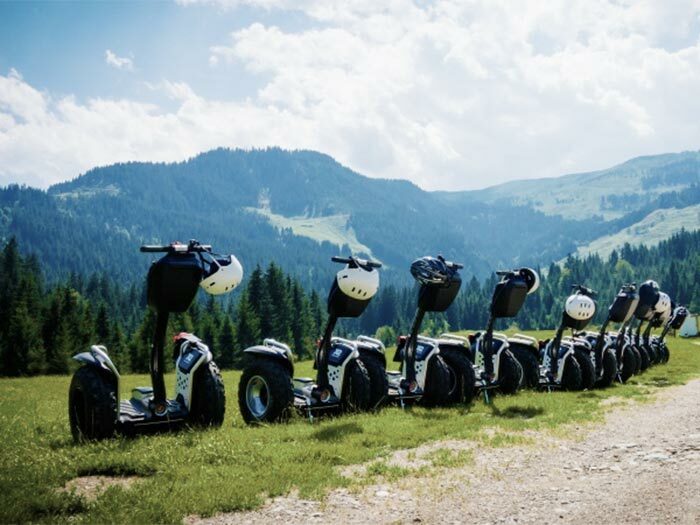 A wide range of adventure sports are available and provide exceptional leisure fun: we can organise Quantya electric motocross bikes, paintballing, Segwaying, SNAIX neuro bikes, power stilts, Shikes, Bockerls and Aquaskippers as well as adventure guides and outdoor specialists. 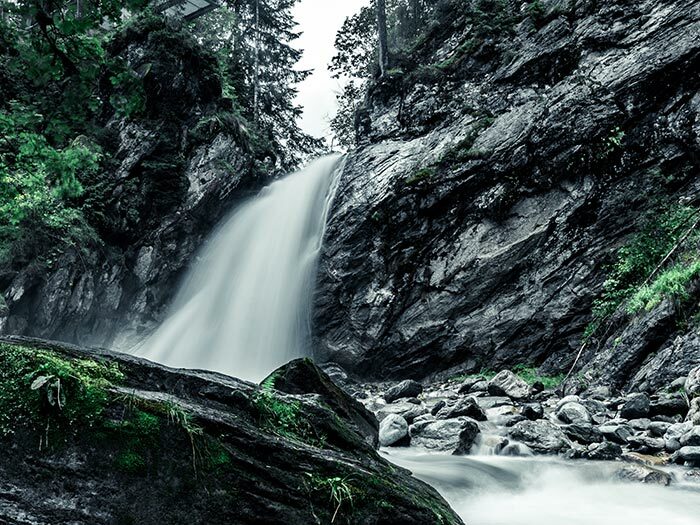 As well as being exciting and fun, canyoning is the most wonderful way to get up close to nature. Team spirit and mutual trust play an important part as participants abseil, climb, jump, slide and swim through some of the region’s beautiful gorges. Combines the outdoors and fun, in the daytime or at night: the run on the Gaisberg is one of the best natural toboggan runs in Tyrol. The four-seater chair lift takes you to the start, and cosy mountain huts invite you to step into the warmth and refuel. 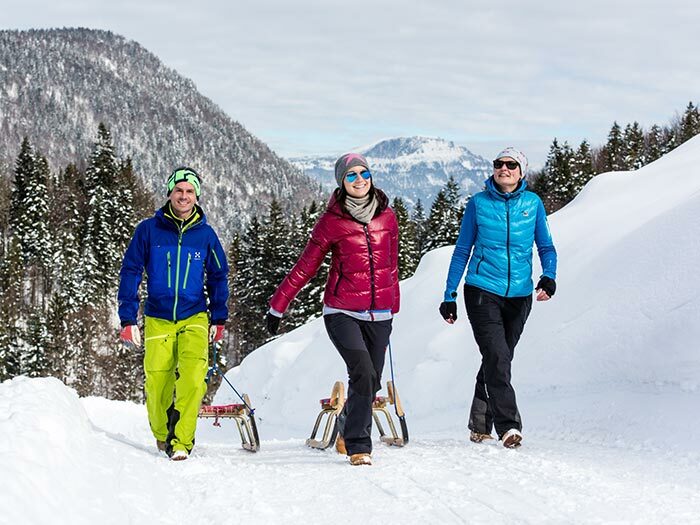 The Alpeniglu® village in Hochbrixen is open from Christmas to mid-March. The ‘dream world of snow and ice’ is set against the impressive backdrop of the Kitzbühel Alps. 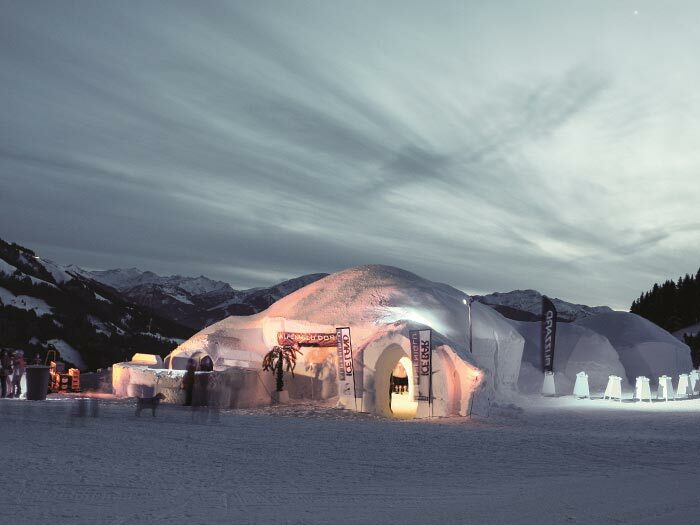 Dinner under the domed snow roof of the igloo restaurant is an extraordinary experience and a superb event highlight. 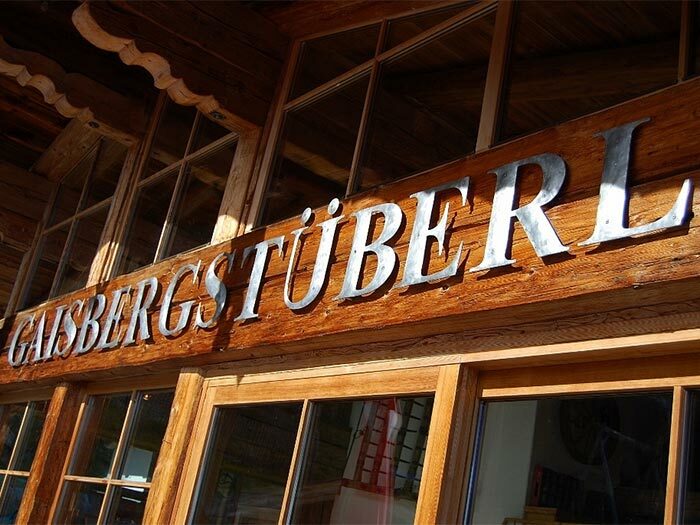 Kirchberg is famous for its quaint mountain huts where visitors from far and near come to enjoy authentic Tyrolean food in a gorgeous Alpine setting. We have bagged the best for rustic hut nights: Ruetzen in Kirchberg, Gaisbergstüberl in Kirchberg and Gasthof Hagstein in Kitzbühel.